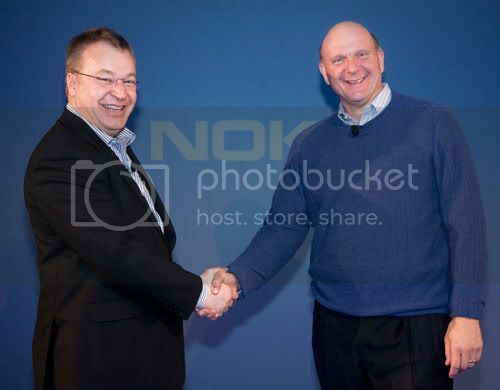 Nokia and Microsoft are now partners for long time. Recently there is an announcement from the Nokia, the leading mobile king and Microsoft, the Redmond Giant that both of them are now partners for a long term in order to bring a new ecosystem to the world of mobile devices. Both company are ready to invest in the upcoming mobile era with base as Windows Phone 7. When the worldwide software leader and market’s biggest smartphone manufacturer joins hands to bring some thing new then a revolution happens which results in great output. CEO of both companies were their to enter into a new alliance. 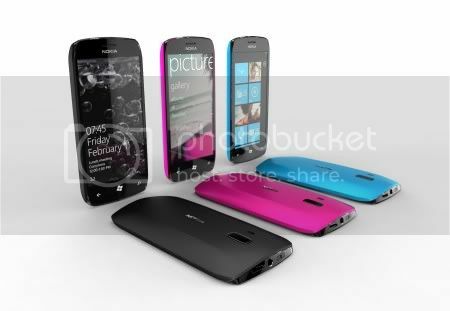 Nokia also released some sneak preview for the upcoming Mobile devices based on Windows Phone 7 which are still unreleased. Its just wait ‘n’ watch situation where something unexpected and powerful to come.